The New Martyrs and Confessors of Russia. Faces and Fates. On February, 7, the Russian Orthodox Church celebrates the Synaxis of the Holy New Martyrs and Confessors of the Russian Church (starting in 2000, this feast has traditionally been celebrated on the Sunday after February, 7). Today, there are more than 1700 names in the Synaxis. Here are just a few of them. The first priest to die at the hands of the militantly atheist government in Petrograd. He stood up for women who were abused by the Red Army soldiers on the doorstep of the Diocese administration office and was shot in the head. Father Peter was survived by a wife and seven children. He was fifty-five at the time of his death. The first Hierarch of the Russian Church to die in the revolutionary unrest. Killed by armed bandits lead by a sailor Commissar near the Kievo-Pecherskaya Lavra. At the time of death, he was seventy. His being highly respected by the workers of Voronezh was a cause of irritation to the Soviet government. Banished to labour camps in Solovki for ten years. Died in exile of typhoid at the age of fifty in 1929. 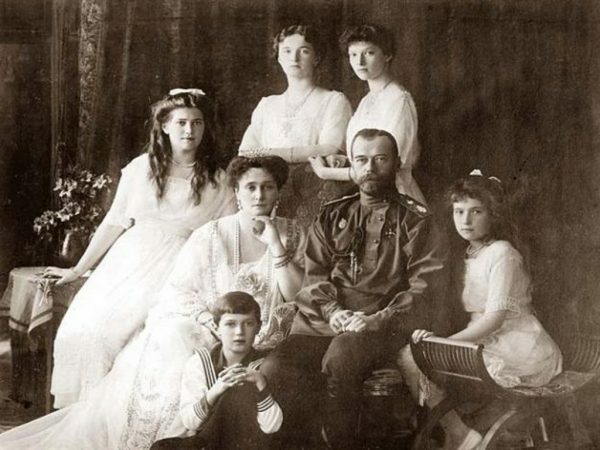 The last Emperor of Russia and his family were executed by firing squad in the basement of the Ipatiev house in Ekaterinburg by order of the Ural Regional Soviet of the Workers’, Peasants’ and Soldiers’ deputies. At the time of death, Emperor Nicholai was fifty years old, Empress Alexandra was forty-six, Grand Duchess Olga twenty-two, Grand Duchess Tatiana twenty-one, Grand Duchess Maria nineteen, Grand Duchess Anastasia seventeen, Crown Prince Alexei thirteen. Members of their retinue, court physician Evgenii Botkin, cook Ivan Kharitonov, footman Alexei Trupp, and maid Anna Demidov were executed alongside them. 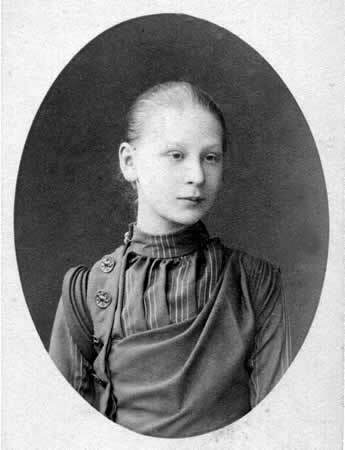 Sister of Royal Martyr Tsarina Alexandra Feodorovna, widow of Grand Duke Sergei Alexandrovich who had been killed by revolutionaries. After the death of her husband, Grand Duchess Elizabeth became a nurse and abbess of the Sts. 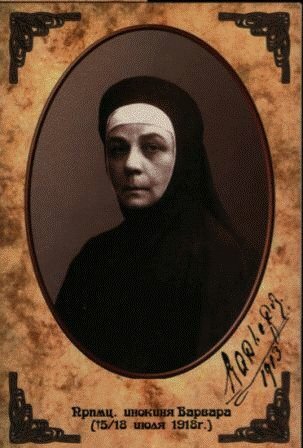 Martha and Mary Convent of Mercy in Moscow that she founded herself. When the Bolsheviks arrested Grand Duchess Elizabeth, her cell attendant, Nun Barbara chose to come with her despite being offered to go free. Together with Grand Duke Sergei Mikhailovich, his secretary Fedor Remez, Princes Ioann Konstantinovich, Konstantin Konstantinovich, and Igor Konstantinovich and Grand Duke Vladimir Palei, Venerable Martyr Elizabeth and Nun Barbara were thrown alive into a mine near Alapaevsk where they died in terrible agony. At the moment of death Grand Duchess Elizabeth was fifty-three, Nun Barbara was sixty-eight. Arrested in 1922 for resisting the Bolshevik campaign of confiscation of ecclesiastical valuables. 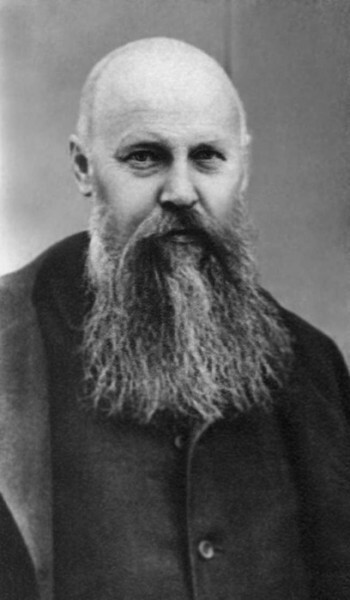 The real reason for his arrest was his rejection of the Living Church (Obnovlenchestvo). Executed by firing squad alongside Hieromonk Archimandrite Sergius (Shechein) (52), Martyr Ioann Kovsharov (Lawyer, 44), and Martyr Yurii Novitsky (Professor of St. Petersburg University, 40) in the environs of Petrograd, allegedly on the Rzhev firing range. Prior to execution, all Martyrs were shaved and dressed in rags, so their executioners would not recognize them as clerics. At the time of death, Metropolitan Benjamin was forty-five years old. Well-known Moscow priest, one of the leaders of the royalist movement. Arrested in 1918 on the charge of intent to sell the diocesan house. First held in the inner prison of the Cheka, afterwards in the Butyrka prison. Executed extrajudicially at the beginning of the Red Terror. Openly executed along with Bishop Efrem and the former President of the State Council Shcheglovitov, former Ministers of Internal Affairs Maklakov and Khvostov, and Senator Beletsky on September 5, 1918 in the Petrovsky Park (Moscow). Following the execution, all the bodies (around eighty people) were robbed. At the moment of death, Archpriest John Vostorgov was fifty-four years old. Having suffered from paralysis of both legs since he was sixteen, Fedor was venerated deeply revered by the pious people of the Diocese of Tobolsk already in his lifetime. 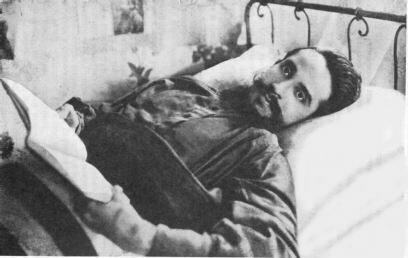 Arrested by the NKVD in 1937 as a “religious fanatic” on the charge of “organising an armed uprising against the Soviet regime.” Carried to the Tobolsk prison on a stretcher. In his cell, he was placed facing the wall and was forbidden to speak. He wasn’t questioned about anything or taken to interrogations; no interrogators came to his cell. He was executed in the prison yard by order of the NKVD troika without investigation or trial. At the moment of execution, he was forty-one years old. A well-known missionary, monk of the Alexander Nevsky Lavra, spiritual father of the brotherhood of St. Alexander Nevsky, one of the founders of the underground Theological Pastoral school in Petrograd. 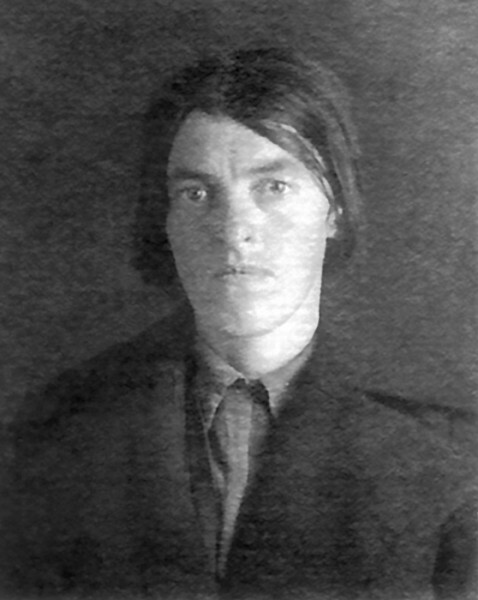 Charged with counter-revolutionary activity in 1932 with other members of the brotherhood and sentenced to ten years imprisonment in the Siberian Gulag. Executed in 1937 by order of the NKVD troika on the charge of “anti-Soviet propaganda” (i.e. discussing faith and politics) among the prisoners. At the moment of execution, he was forty-eight. During the years of the 1920-30s all Christians in Russia knew of her. For many years, the OGPU (Secret Police of the Soviet Union from 1923-1934) tried to figure out the phenomenon of Tatiana Grimblit, basically to no avail. She spent most of her life helping prisoners. She brought them provisions, sent parcels, often assisting people she didn’t know, making no distinction between believers and unbelievers, or what they were charged with. She thus spent most of her earnings, encouraging other Christians to do the same. Executed by firing squad on the Butovo firing range in the Moscow region at the age of thirty-three years. 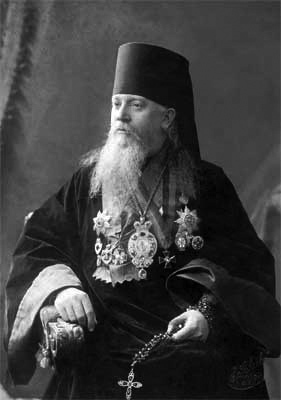 The first Head of the Russian Orthodox Church to ascend the Patriarchal Throne after reinstatement of the Patriarchate in 1918. In 1918, anathematized the persecutors of the Church and the participants of the massacres. Under house arrest in 1922-23. Afterwards, he was constantly under pressure from the OGPU and the “grey abbot” Evgenii Tuchkov. Despite intimidations, he refused to join the schism of the Living Church or to collude with the godless authorities. Died at the age of sixty from heart failure. Ordained in 1920 at the age of fifty-eight. Closest associate of Patriarch Tikhon in matters of ecclesiastical administration. 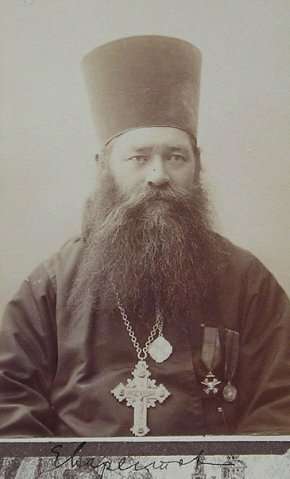 Was the Locum tenens of the Patriarchal Throne from 1925 (death of Patriarch Tikhon) until a false report of his death was spread in 1936. In prison since the end of 1926. Despite constant threats to prolong his incarceration, remained true to the Church Canons and refused to resign as the Patriarchal Locum tenens without a lawful council. Suffered from scurvy and asthma. Suffered a partial paralysis after a meeting with Tuchkov in 1931. During the remaining years of his life was held as a “secret prisoner” in solitary confinement in the Verkhneuralsk prison. Executed in 1937 at the age of seventy-five by firing squad by order of the NKVD troika of the Chelyabinsk Oblast on the charge of “defamation of the Soviet regime” and accusing the Soviet Government of persecuting the Church. Following the death of his wife and newborn son, tonsured a monk and ordained a priest in 1885, made a Bishop in 1889. According to Patriarch Tikhon’s will, one of the Locum tenens of the Patriarchal Throne. Was unsuccessfully urged to collaborate with the OGPU. 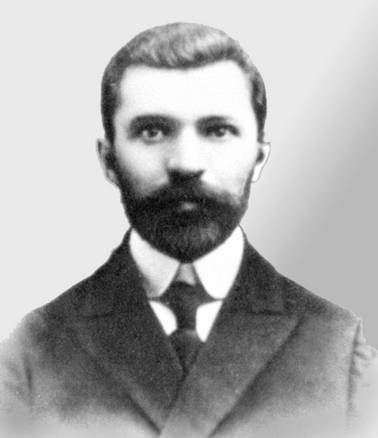 In 1922-23 imprisoned for resisting the schism of the Living Church, exiled in the Narym region in 1923-25. 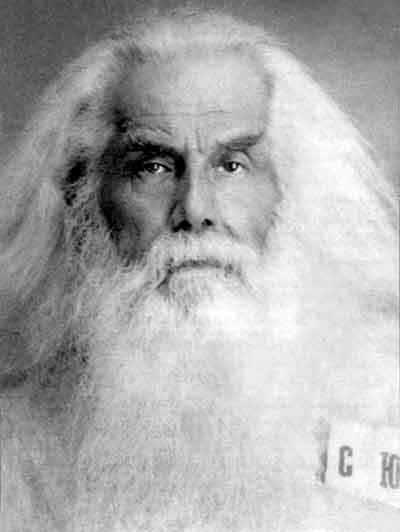 Died in Yaroslavl at the age of seventy-four. Born into a peasant family, was ordained to the priesthood at the height of the persecution of the faithful in 1921. Spent a total of seventeen and a half years in prison and labour camps. Venerated as a saint in many Dioceses of the Russian Church even prior to glorification. Died in 1959 in Melekess (these days Dimitrovgrad) at the age seventy-one. Born into a poor family, one of many children, dreamt of monasticism since childhood. 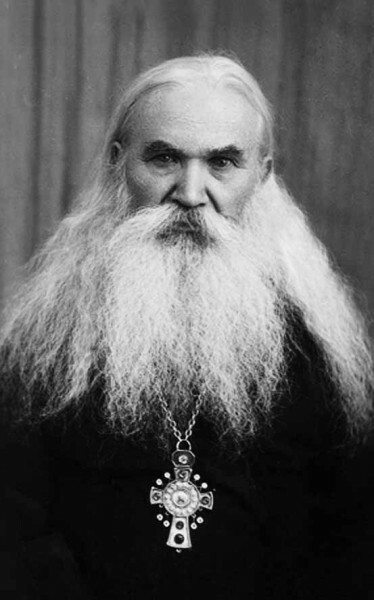 Tonsured a monk in 1904, ordained a Bishop in 1919 at the height of the persecutions of the faithful. In prison for resisting the Living Church in 1925-27. Sentenced to five years’ hard labour (by the investigator’s admission “on account of popularity”). Exiled to Kazakhstan for the same reason, barely survived famine and illnesses, homeless for a long time. 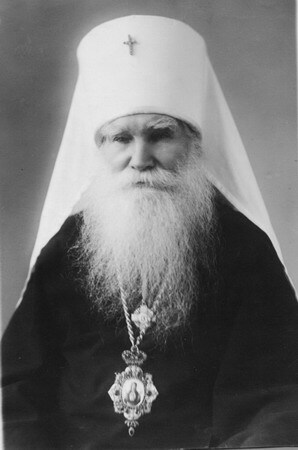 Released on parole in 1945 by petition of Metropolitan Sergius (Stragorodsky), became the head of the Kazakhstan Diocese. Died in Alma-ata at the age of eighty-eight. Was very highly venerated by the people. Despite the risk of persecution, forty thousand people attended his funeral in 1955. A missionary coming from a long line of village priests, an unmercenary. 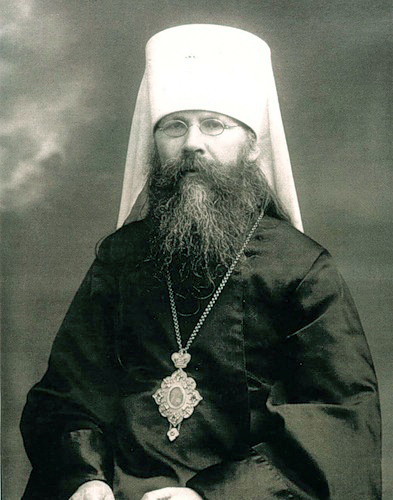 In 1918, he supported the anti-Soviet peasant uprising in the Ryazan province blessing the people to “fight against the persecutors of the Church of Christ.” The Church commemorates Hieromartyr Nicholas and others martyred alongside him Martyrs Kosmas, Viktor (Krasnov), Naum, Philipp, John, Paul, Andrew, Paul, Vasily, Alexis, John, and Agatha. All of them were savagely murdered by the Red Army soldiers on the banks of the Tsna river in the Ryazan Oblast. At the moment of his death, father Nicholas was forty-four years old. One of the leaders of the Josephites, confirmed royalist and opponent of Bolshevism. Arrested and exiled multiple times. Nominated as the first Locum tenens candidate in Patriarch Tikhon’s will. 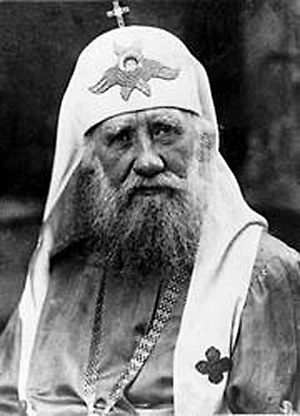 During a secret compilation of bishop’s views on the candidacy to the Patriarchal Throne in 1926, Metropolitan Kirill received most votes. 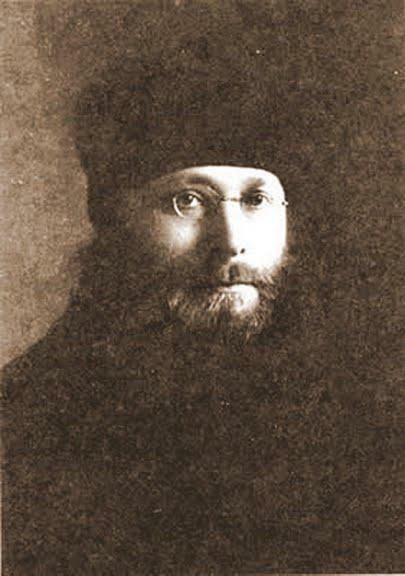 When Tuchkov offered him to become Head of the Church without waiting for a Council, His Grace replied with the words, “Evgeny Alexandrovich, you are not a cannon, nor am I a cannonball you can use to blow up the Church from the inside,” for which he was sentenced to three extra years in exile. In 1937, while in exile in Kazakhstan, was accused of leading a non-existent “counter-revolutionary organization” and executed by firing squad at the age of seventy-four. 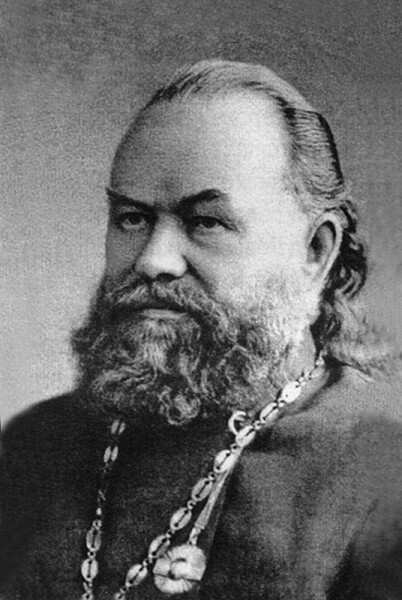 Rector of the Resurrection cathedral in Ufa, well-known missionary, church historian and public figure, he was accused of “agitating for Kolchak” and executed by the Cheka in 1919. The sixty-two-year-old priest was beaten, spat at, pulled by his beard. He was led to the firing range in his underwear, made to walk barefoot in the snow. 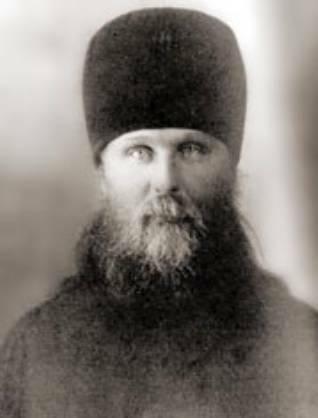 An officer of the Imperial Army, an outstanding artillery officer, doctor, composer, artist… He left worldly glory behind to serve Christ and was ordained in obedience to his spiritual father, St. John of Kronstadt. On December 11, 1937, at the age of eighty-two, he was executed by firing squad on the Butovo firing range in the Moscow region. He had been taken to prison in an ambulance, and carried out on a stretcher before the firing squad. Outstanding Orthodox theologian, writer, missionary. 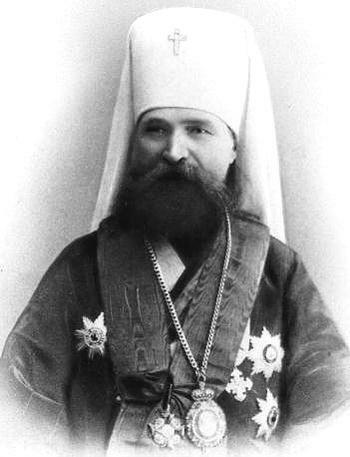 During the 1917-18 Local Council, the then Archimandrite Hilarion was the only non-Bishop to be nominated in unofficial discussions as a desirable candidate for the Patriarchate. 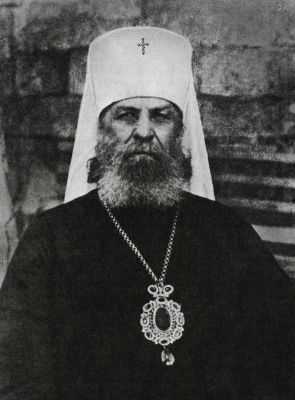 He became Bishop at the height of the persecutions of the faith, in 1920, becoming a close associate of holy Patriarch Tikhon. He spent a total of two three-year prison-terms in the Solovki concentration camp (1923-26 and 1926-29). “I had to repeat a year,” joked the Bishop. He remained cheerful and continued to make jokes and to thank the Lord. During a routine prison transfer in 1929, he contracted typhoid and died. Keira Ivanovna Oblensky came from a family of hereditary gentry and belonged to the ancient line of Obolensky that could be traced to the legendary Kniaz Rurik. She studied at the Smolny Institute for Noble Maidens, then worked as a teacher in a school for the poor. Under the Soviet regime, she was reappointed to the position of librarian. 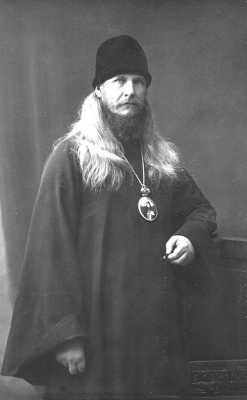 Active member of the brotherhood of St. Alexander Nevsky in Petrograd. At the moment of execution, Keira was forty-eight years old. Born into a merchant family in St. Petersburg. In 1920, she survived a tragedy. First, her husband, an officer of the Tsar’s Army and warden of the Smolny cathedral, died of cholera, then all five of their children. 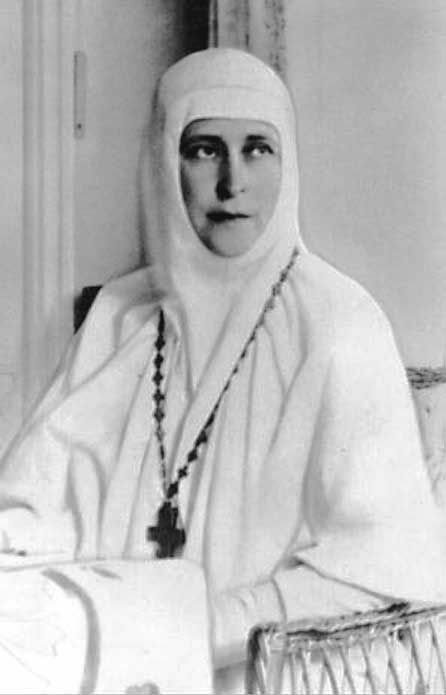 Seeking the Lord’s succour, Catherine joined the brotherhood of St. Alexander Nevsky, founded at the cathedral of the Fedorovskaya Icon in Petrograd, and became the spiritual child of Hieromartyr Leo (Egorov). Catherine was arrested in 1932 with the other members of the brotherhood (ninety in total). She was sentenced to three years of labour camp “as a member of a counter-revolutionary organisation.” Upon release, she settled in Borovichi, like Martyr Keira Obolensky. 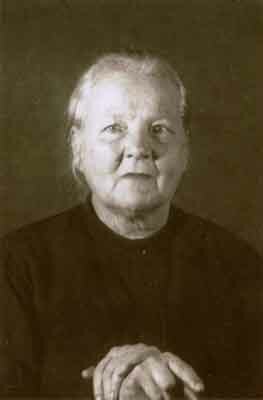 In 1937, she was arrested and charged with the clergy of Borovichi. She refused to plead guilty of “counter-revolutionary activity” even under torture. Was executed by firing squad on the same day as Keira Obolensky. At the time of execution, she was sixty-two. Historian, publicist, honorary member of the Moscow Theological Academy. Grandson of a priest, as a young man, he tried to found his own commune based on the teachings of Count Tolstoy. Returned to the Church and became an Orthodox missionary. 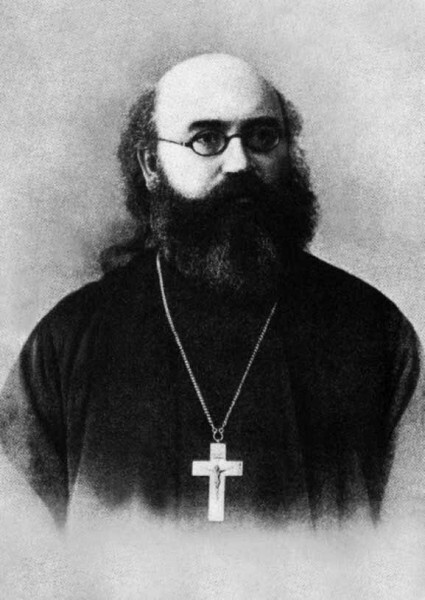 When the Bolsheviks came to power, Mikhail joined the Temporary Council of the Moscow United Parishes, which, at their very first meeting, called the faithful to come to the defence of the churches and to defend them from godless attacks. In 1923 he became a fugitive, hiding at his friends’ places, wrote missionary booklets (“Letters to Friends”). When in Moscow, he attended the church of the Exultation of the Cross on the Vozdvizhenka St. On March 22, 1929, he was arrested not far from that church. Mikhail spent almost ten years in prison helping many of his fellow-prisoners to come to the faith. On January, 20, 1938, at the age of seventy-three, he was executed by firing squad in the prison in Vologda. At the outset of the revolution, he was a layman, the Associate Professor of Dogmatic Theology of the Moscow Theological Academy. The year1919 put an end to his academic career – the Bolsheviks shut down the Moscow Academy and got rid of the faculty members. Tuberovsky then decided to return to his native Ryazanskaya Oblast. At the beginning of the 1920s, at the height of anticlerical persecutions, he is ordained a priest and serves alongside his father at the church of the Intercession in his native village. He is arrested in 1937. Other priests are arrested with father Alexander: Anatolii Pravdoliubov, Nicholas Karasev, Konstantin Bazhanov, and Evgeny Kharkov, as well as some laymen. 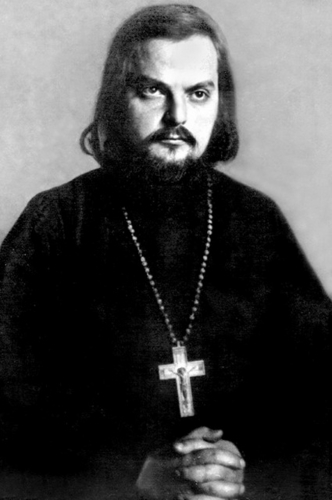 They are all deliberately falsely charged with “participation in an insurgent terrorist organisation and counter-revolutionary activity.” Archpriest Anatolii Pravdoliubov, the seventy-five-year-old rector of the Annunciation church in Kasimov, was pronounced “leader of the conspiracy.” According to legend, the condemned were forced to dig a trench before the execution, then placed facing it, and shot. 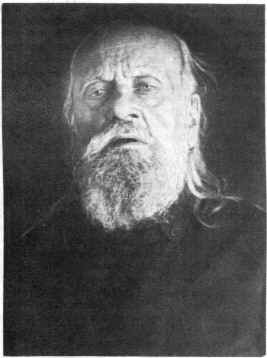 Father Alexander Tuberovsky was sixty-five at the time of the execution. The founder and first head of the “Optina Pustyn” museum, Lydia Vasilievna Zashchuk came from a noble family. She spoke six foreign languages, was a gifted writer and a well-known journalist in St. Petersburg before the revolution. In 1922, she was tonsured a Nun in Optina Pustyn. When the Bolsheviks closed down the monastery, she succeeded in keeping it open as a museum. Many of the brethren were consequently able to remain at the monastery as museum workers. 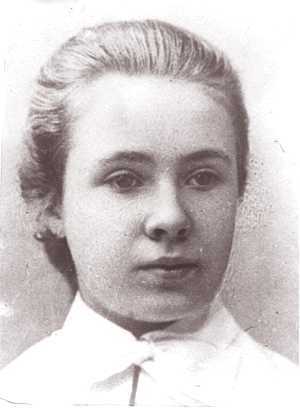 Schema-Nun Augusta was imprisoned in 1927-34 (she was prosecuted in the same case as Hieromonk Nikon (Beliaev) and other Optina brethren). She lived in Tula from 1934, then in Belev, where the last Optina Abbot, Hieromonk Isaaky (Bobrikov) had settled. Was head of the women’s commune in Belev. Was executed by firing squad under the case of Bishop Nikitas (Pribytkov) on the 162 kilometre of the Simferopol shosse, in the Tesnitsky forest near Tula. At the time of the execution, Schema-Nun Augusta was sixty-seven. The righteous Alexis himself, already in his lifetime considered an Elder in the world, used to say, “My son will be greater than me.” Father Sergius managed to bring together his late father’s spiritual children along with his own. 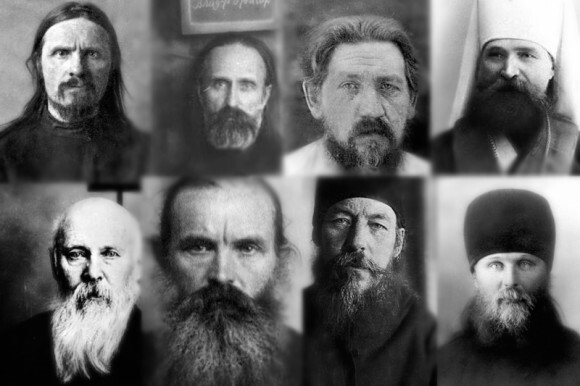 The members of father Sergius’ commune carried the memory of their spiritual father through all the persecutions. Released from labour camp, father Sergius secretly served Liturgies at home. 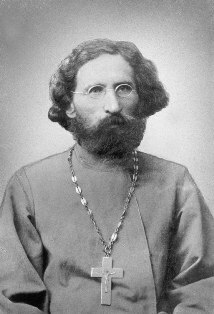 Denounced by neighbours, he was arrested in the autumn of 1941 and charged with “organising clandestine or ‘catacomb’ churches, propagating secret monastic communities similar to the Jesuit order, thus coordinating anti-Soviet elements in actively combatting the Soviet regime.” Hieromartyr Sergius was executed by firing squad and buried in an unknown grave on the eve of Nativity of 1942. He was forty-nine years old at the time of execution.